Please feel free to contact me with any enquiries. 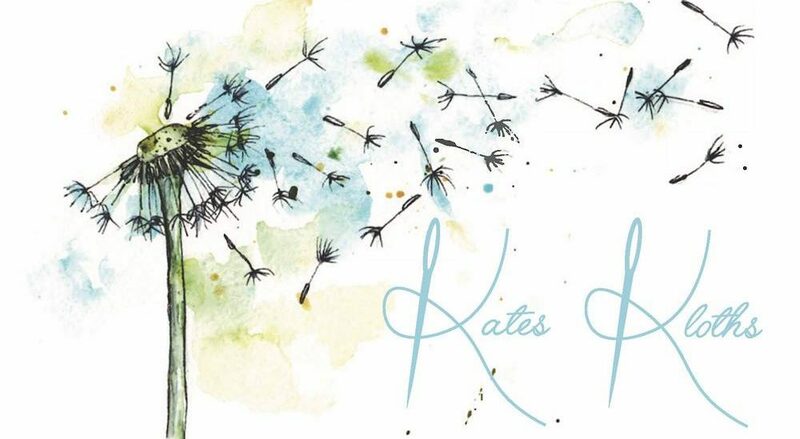 Who we are:  Our website address is: http://kateskloths.co.uk. shown in the comments form, and also the visitor’s IP address and browser user agent string to help spam detection. visible to the public in the context of your comment. website can download and extract any location data from images on the website. you leave another comment. These cookies will last for one year. account, the login cookies will be removed. content, including tracing your interaction with the embedded content if you have an account and are logged in to that website. with any other person or organisation. approve any follow-up comments automatically instead of holding them in a moderation queue. administrative, legal, or security purposes.